The Dubai programme gives you the opportunity to study and experience the vibrant city of Dubai. Dubai Multinational Academy in partnership with American University in Dubai offers an unmatched academic program covering cutting edge industries such as healthcare, biotech, engineering, IT, finance, hospitality and many more. We believe in ‘learning by doing’ and during the course you will get to interact with international professors and network with leading businesses, CEOs, and industry professionals. You will also get an opportunity to explore internship and fulltime positions in the region. The program includes city tour of Dubai, local site-seeing, visit to the world’s tallest tower Burj Khalifa, the amazing Desert Safari, the magnificent Atlantis hotel on Palm Jumeirah, and much more. During the 2 weeks of the program, you will visit Dubai’s unique free trade and economic zones, local and international companies, and fun filled activities including desert safari, visit to the top of Burj Khalifa, the historical spice market, dinner cruise, best shopping avenues, and much more. 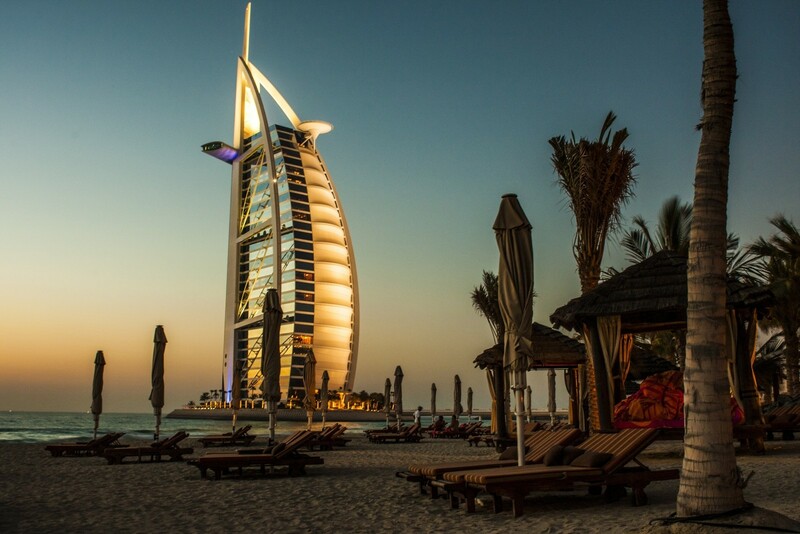 You will learn about the Arabian history, culture, their way of life and experience why Dubai is one of the hottest destinations in the world. The tuition fee includes the registration fees, all lectures, industry visits, course materials including certificate, course linked transportation, local sightseeing in Dubai and Abu Dhabi, Desert Safari, Dhow cruise and visit to the top of Burj Khalifa, the tallest tower in the world. Once confirmed by Dubai Multinational Business Academy, you need to pay the registration fee of US $400. This fee is non‐refundable and will be deducted from your tuition fee. The remaining tuition fee needs to be paid atleast 8 weeks prior to the start of the course. We accept payment through bank transfer, PayPal and Credit card. Please contact us for details. We give you the flexibility of choosing your own accommodation. However, we encourage you to stay in campus housing. You will meet people from all around the world, form study groups, and go together for field trips, workshops, guest speakers, events, dinners, and impromptu gatherings. The cost for housing for the entire 2 weeks of the program is US $900 (double room on campus or 3-star hotel, breakfast not included) or US $1,500 (single room on campus or 3-star hotel, incl. breakfast or meal plan). Transportation related to the program is organized with coach, mini buses, or taxi.